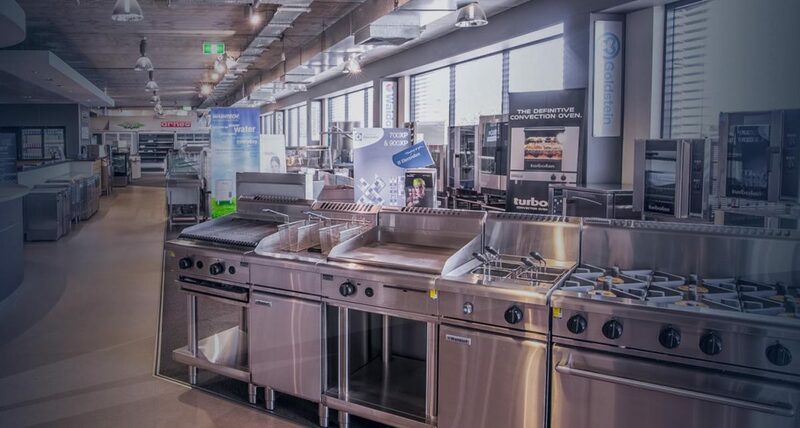 With over 45 years experience behind them, Skope is a family owned business based in New Zealand. 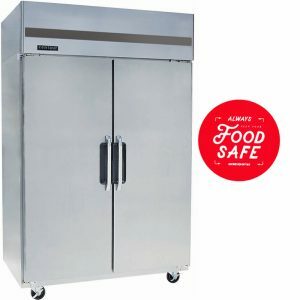 Furthermore, Skope has an enviable international reputation as one of the market leaders in manufacturing innovative, high-quality commercial refrigeration products. 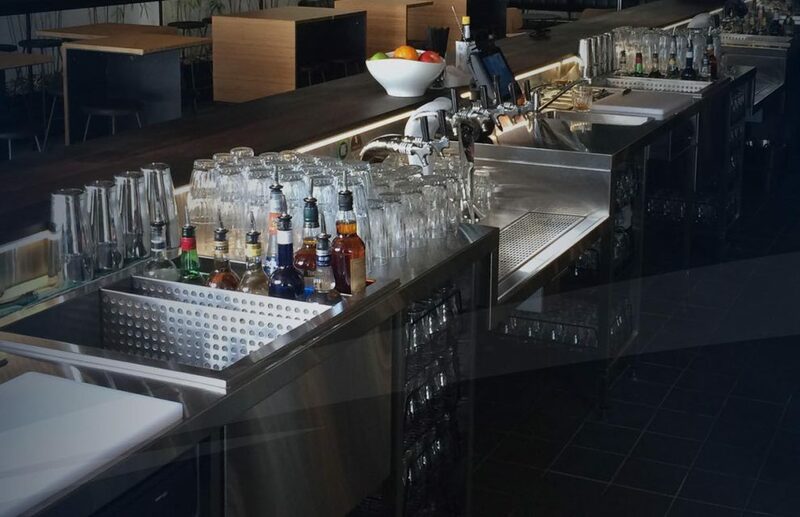 Skope understands the importance of displaying food and beverages in the best possible manner and take this into account at all stages of their product design process. 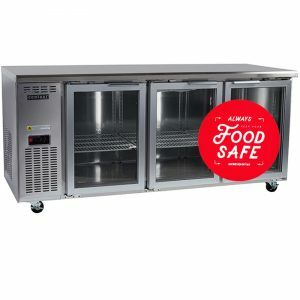 From lighting, space for branding, mirrored doors for product depth and maximum bottle loadings are just some of the features designed into their cabinets to promote the aesthetics of your products all whilst ensuring that your food and beverages are maintained at the correct food safe and serving temperature. 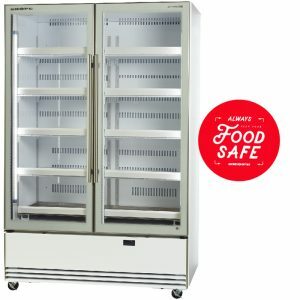 We’ve focused here on just a small selection of display chillers and freezers but Skope offers well over 50 different models so there is a very strong possibility there is something to fit your needs. 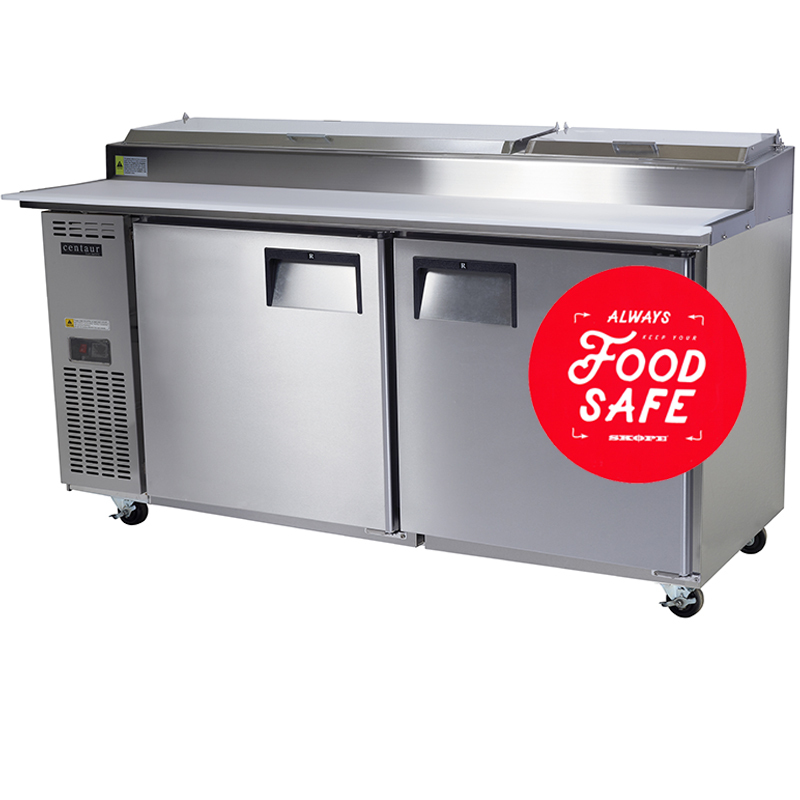 From their top mounted range that offers optional features such as illuminated light panels and extra merchandising space, to the bottom mount range offering the ideal solution when working in confined spaces. 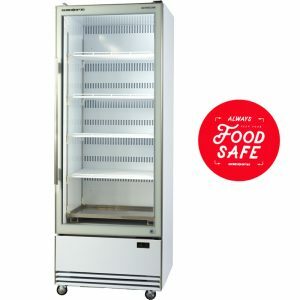 Add to this comprehensive under counter beverage and food models, cake displays and open fronted convenience store products the right product is just a phone call away. 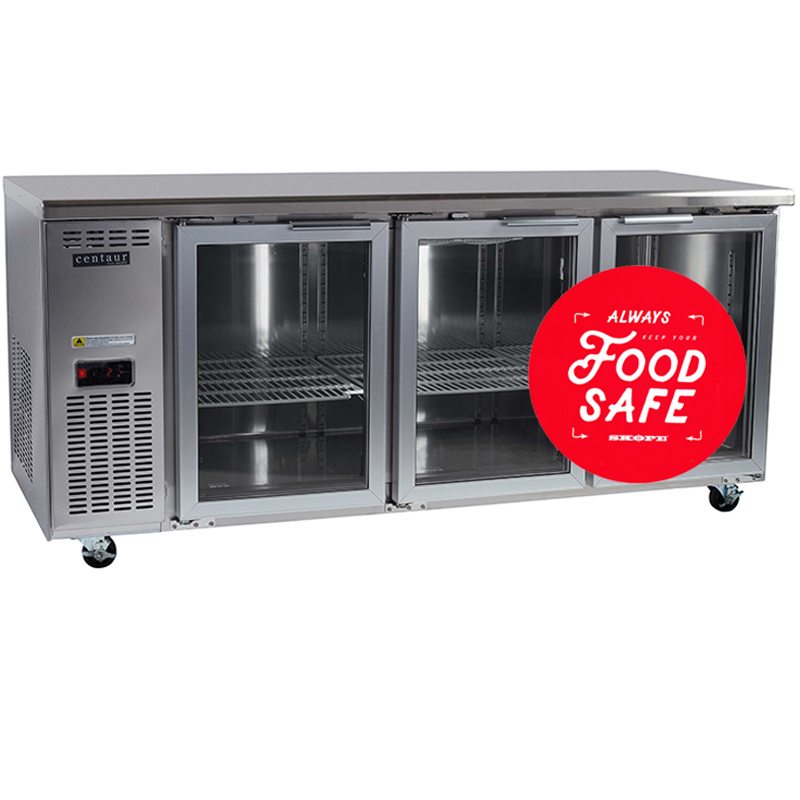 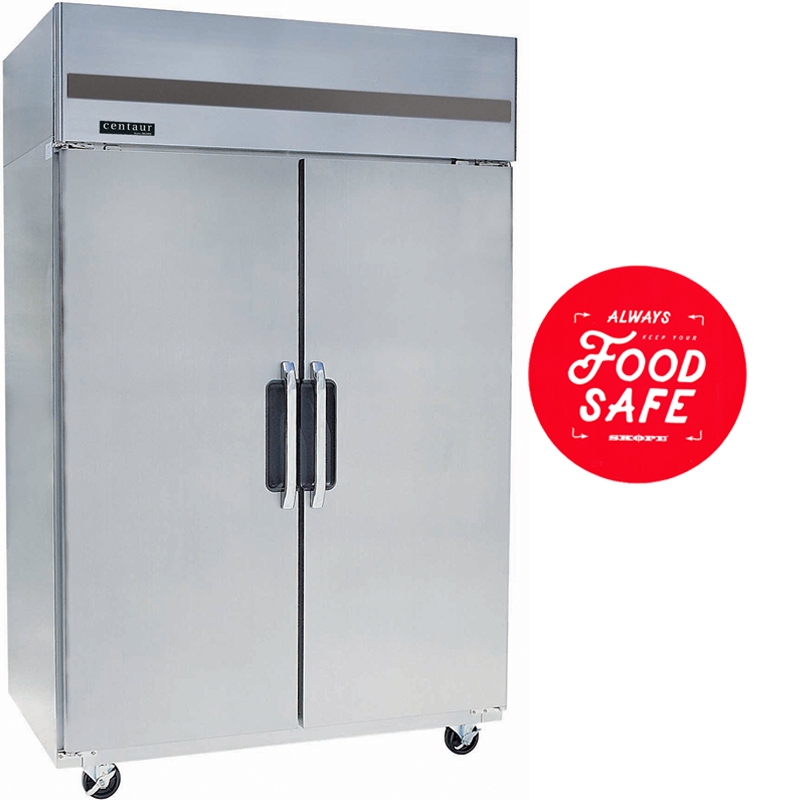 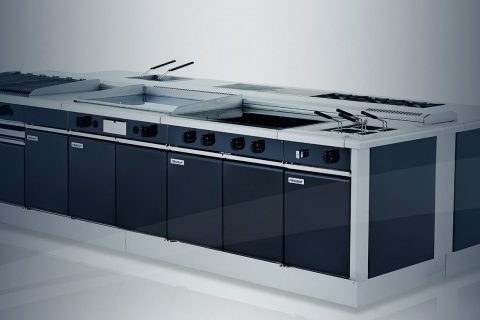 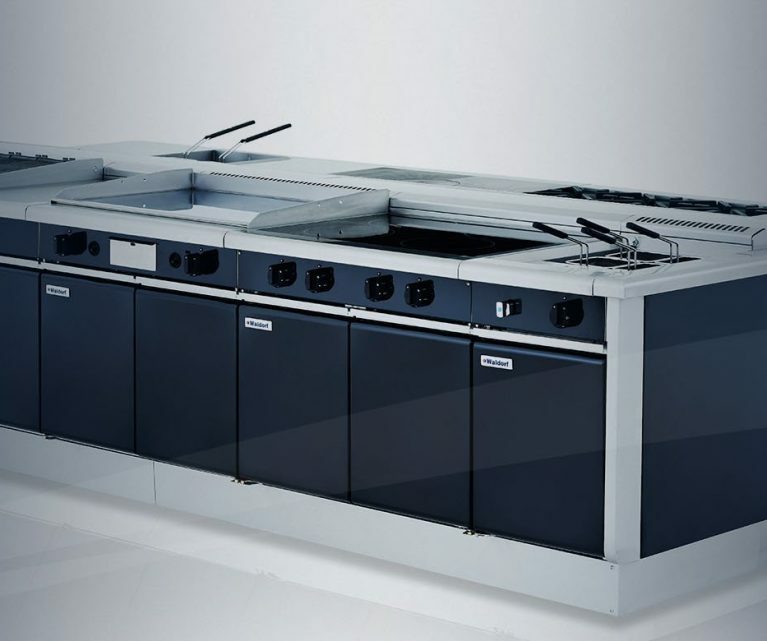 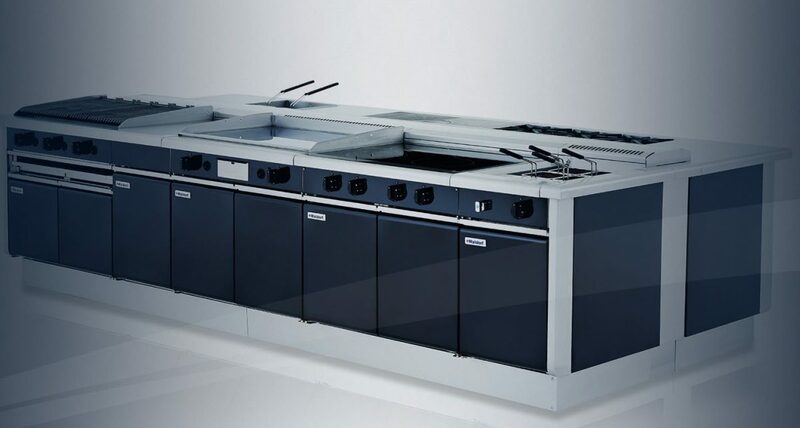 The Centaur range of commercial refrigeration from Skope offers heavy duty construction and is an ideal solution for busy kitchens, cafes and pizza establishments. 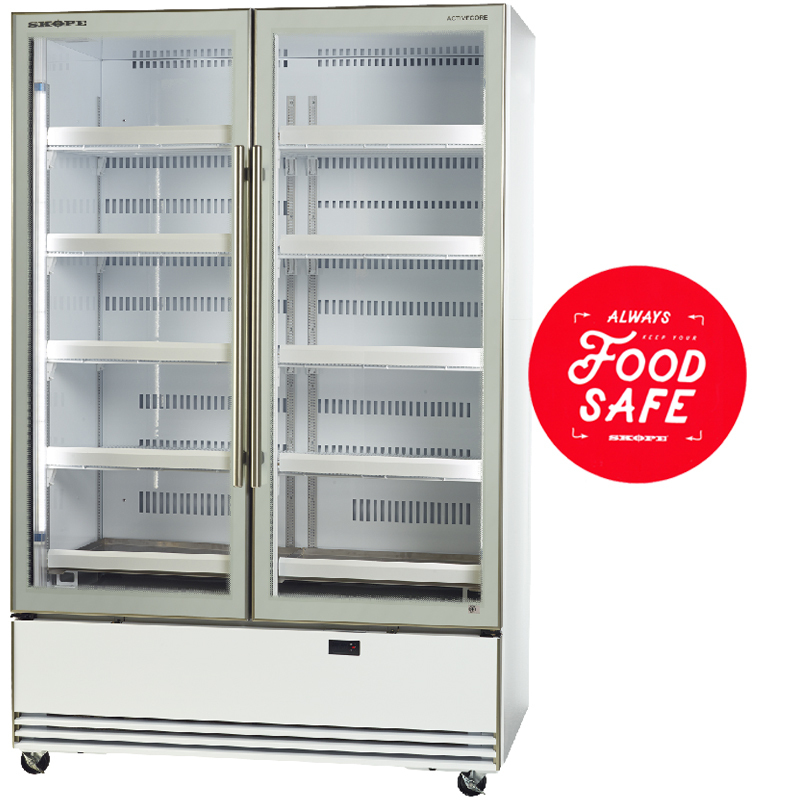 With both horizontal and vertical commercial refrigeration solutions available, this affordable series ensures you get both a reliable product and a great price. 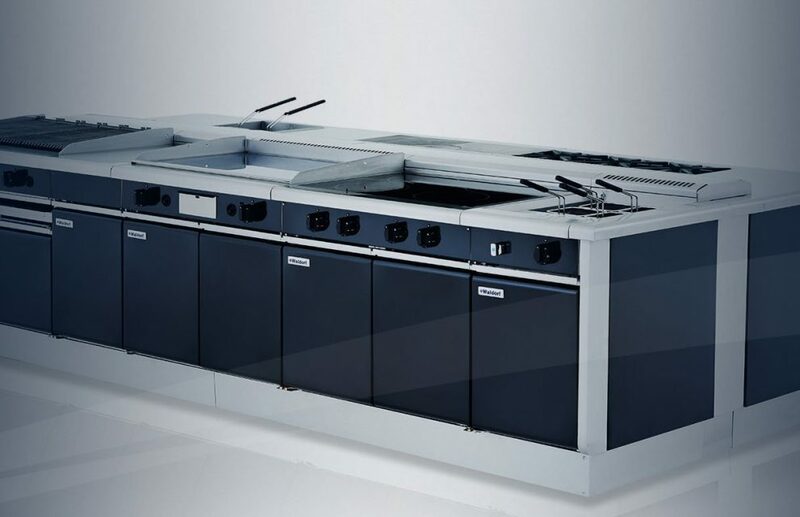 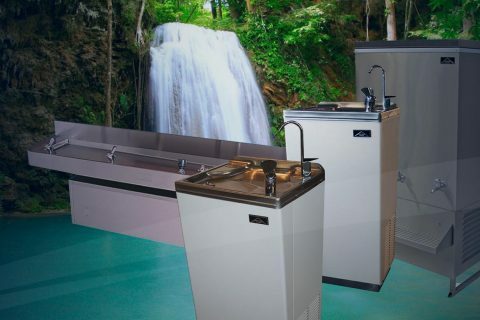 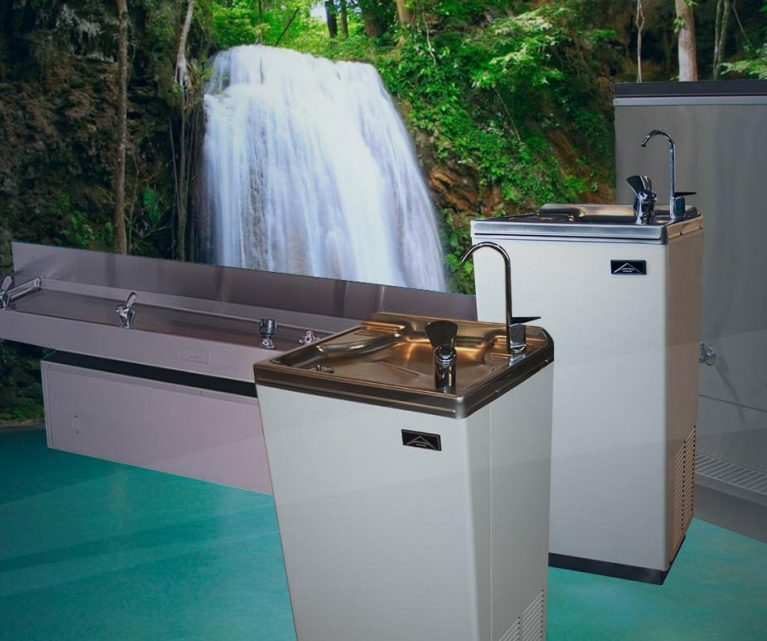 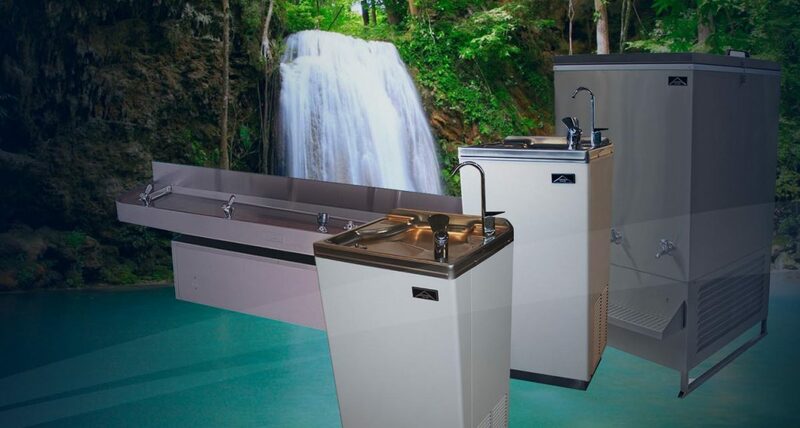 The Centaur range includes key features such as simple to use digital controls, long life, low noise compressors, indirect airflow for constant and even temperatures and hygienic, easy to clean stainless steel surfaces. 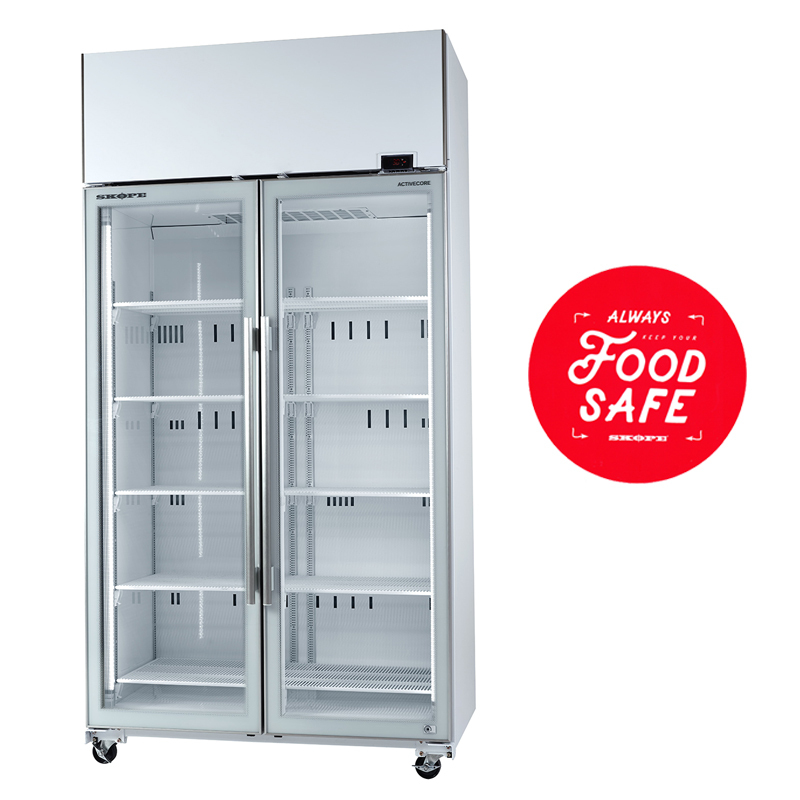 Combine this with their comprehensive 2-year warranty and you get a range of refrigeration that you may not be able to look beyond. 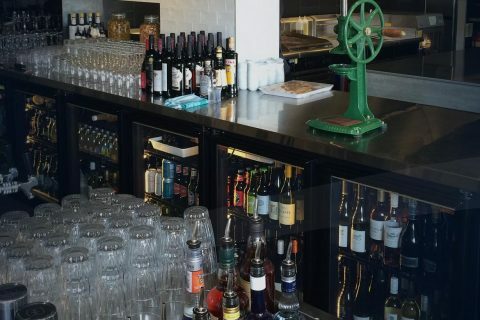 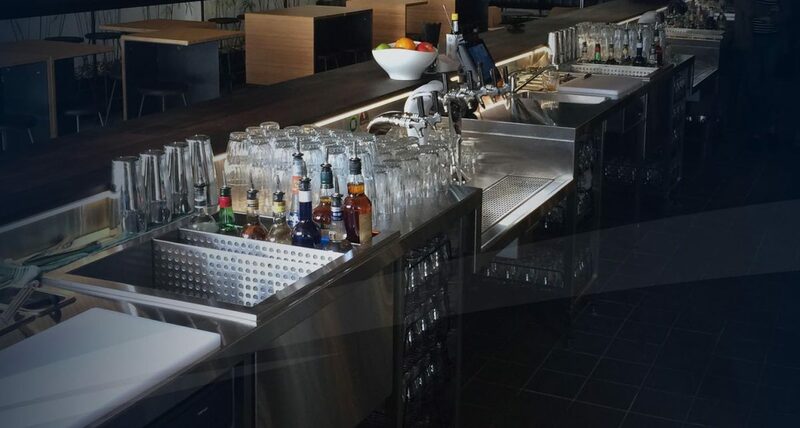 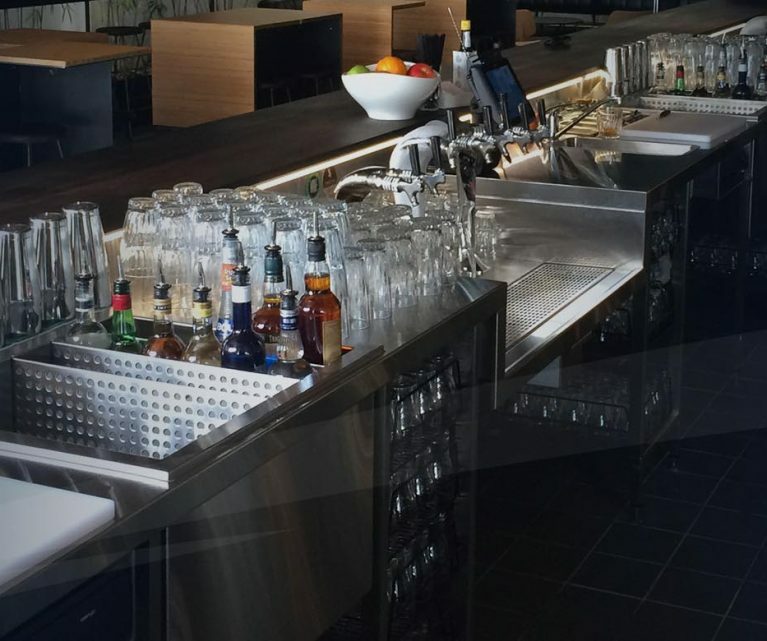 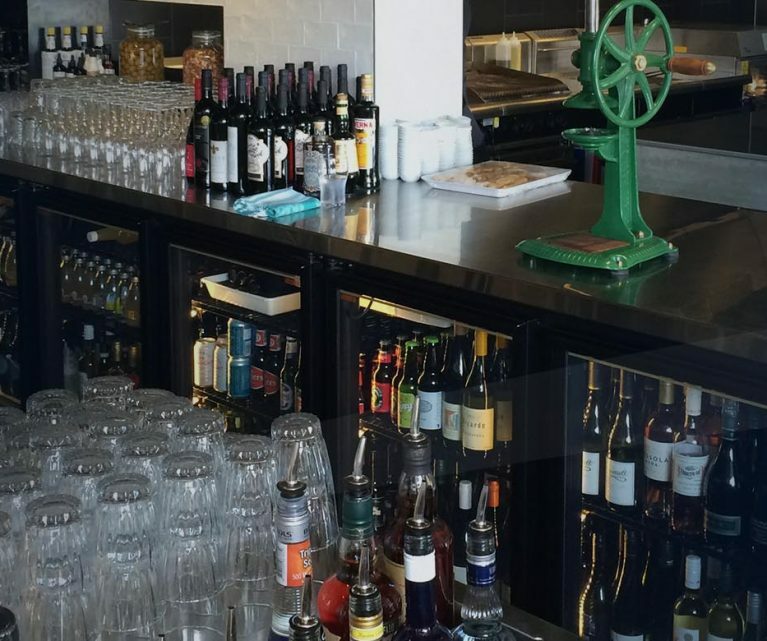 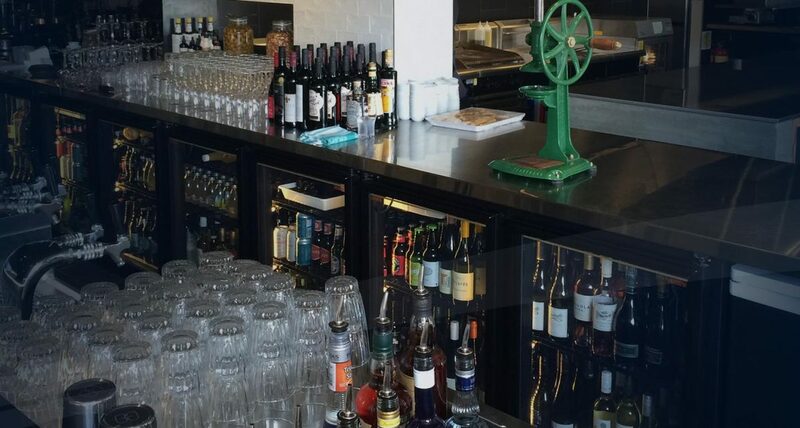 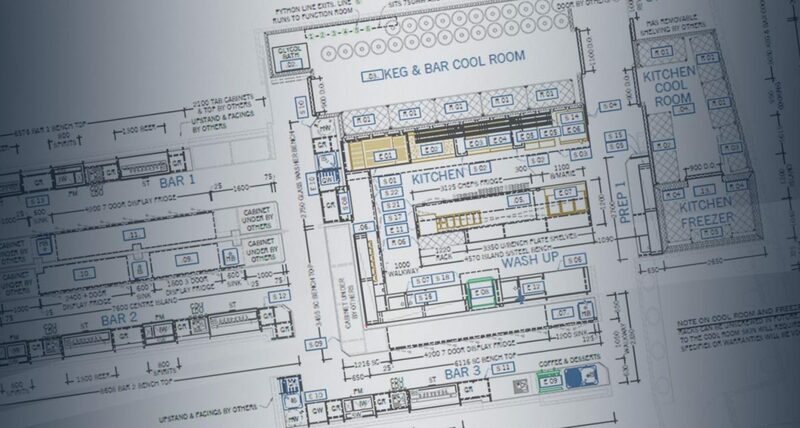 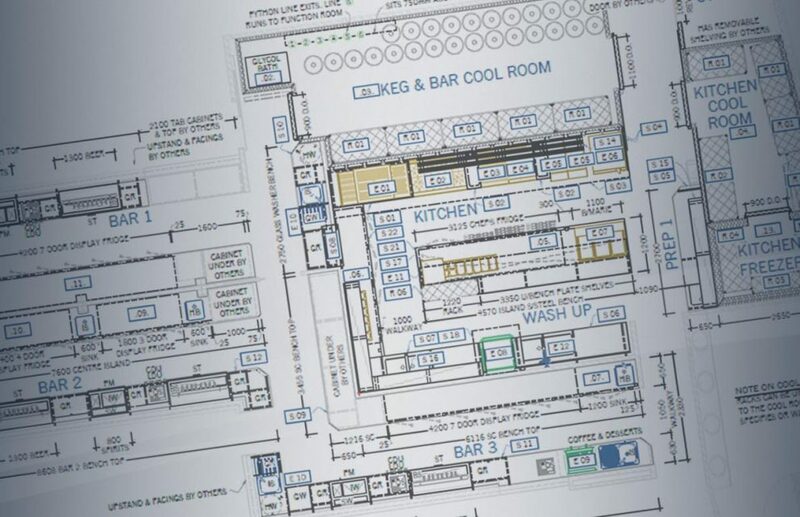 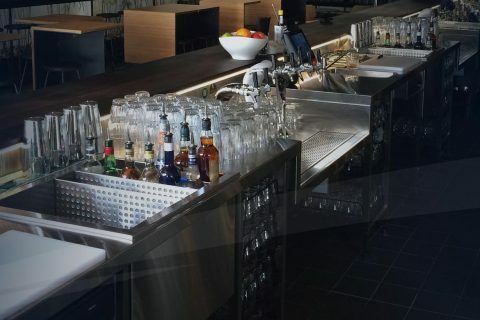 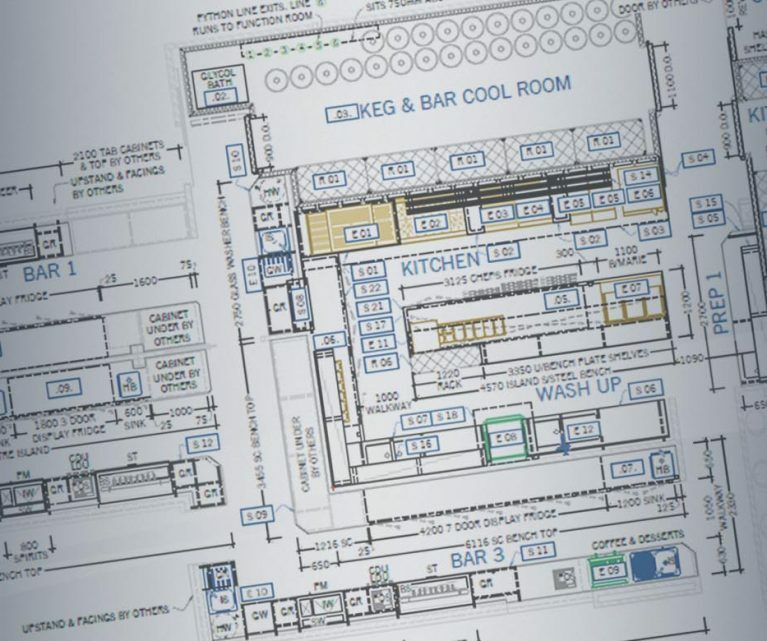 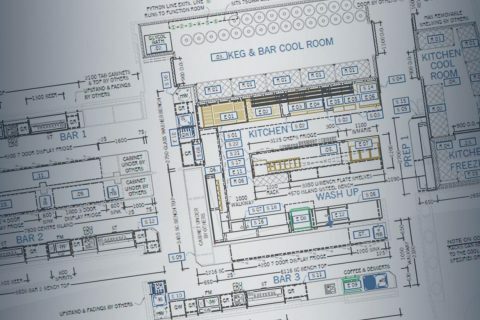 From cafes to full commercial kitchens, Skope commercial refrigeration products can be found in multitude of venues including bars, fast food outlets, super markets, service stations and convenience stores, stadiums, entertainment and convention centres, airports, clubs, casinos and so much more. 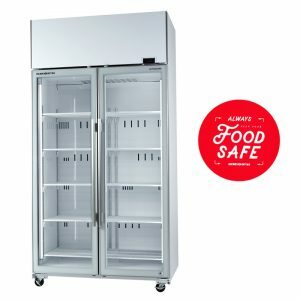 In fact if your venue needs a commercial fridge, commercial freezer, blast chiller or any food or beverage based refrigeration product there is a very good chance that something in the Skope range will fit. 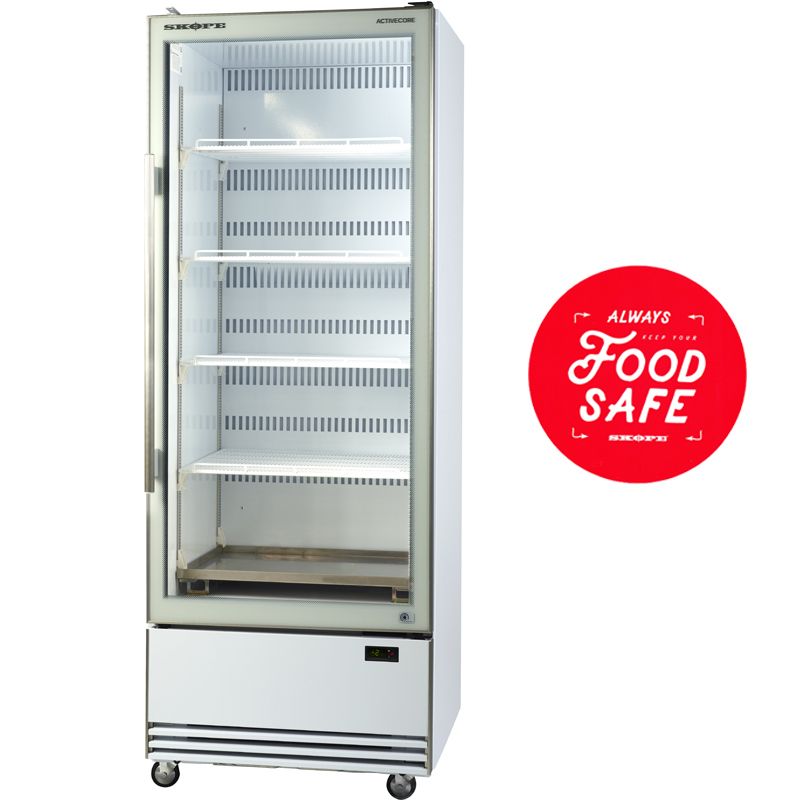 Certified to ISO 9001 quality standards, MEPS tested and rated for energy performance and the use of CFC free refrigerants helps Skope stand out in what is becoming a very crowded refrigeration market. 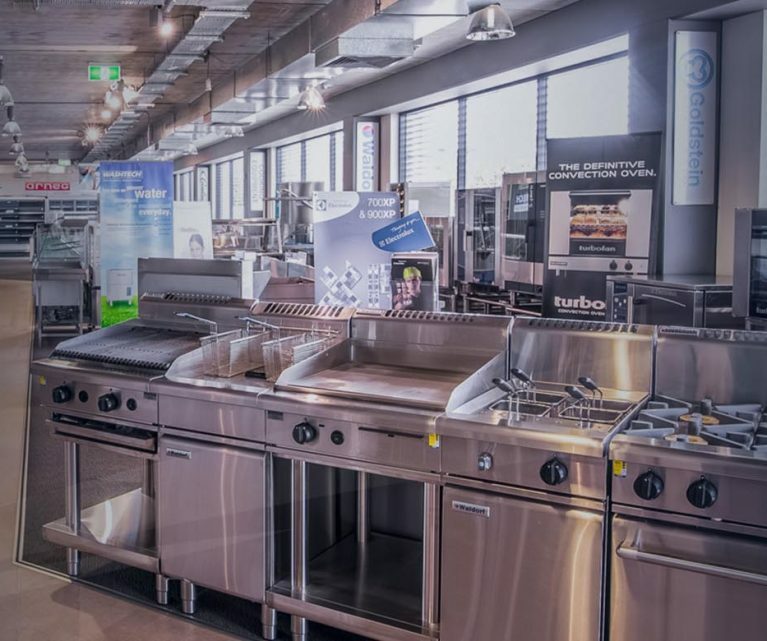 With Skope, service doesn’t end at the sale. 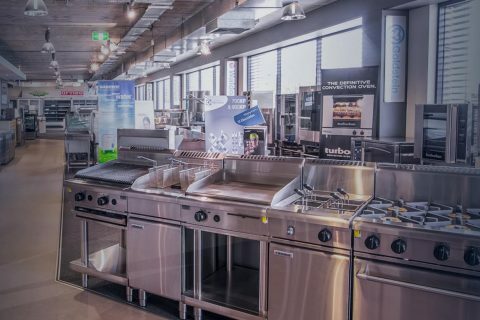 Their comprehensive network of service agents around Australia means that on the rare occasion that you do have an issue with a product, service is never far away.